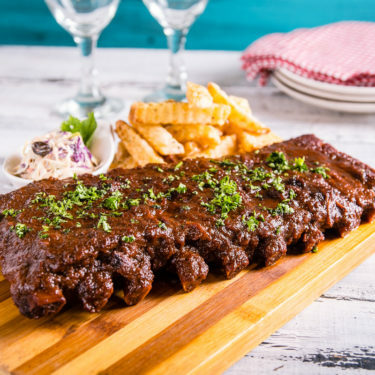 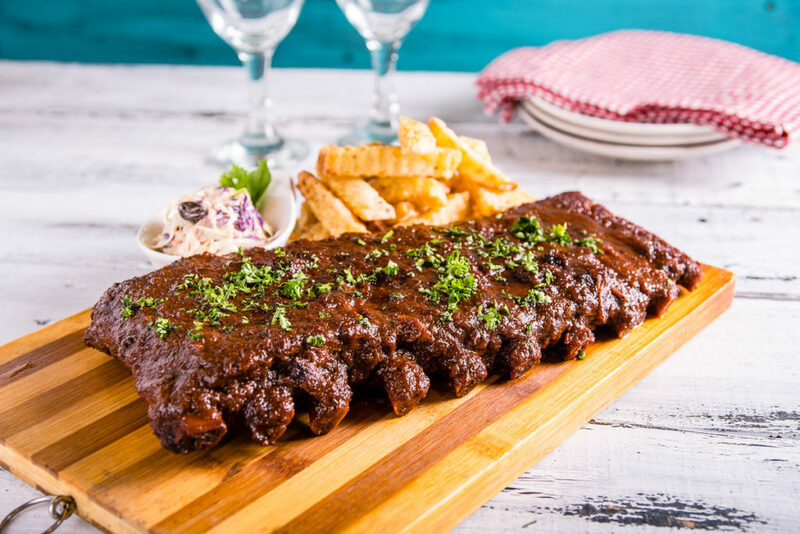 slowly cooked back ribs until tender and juicy, served with Cajun fries and coleslaw. 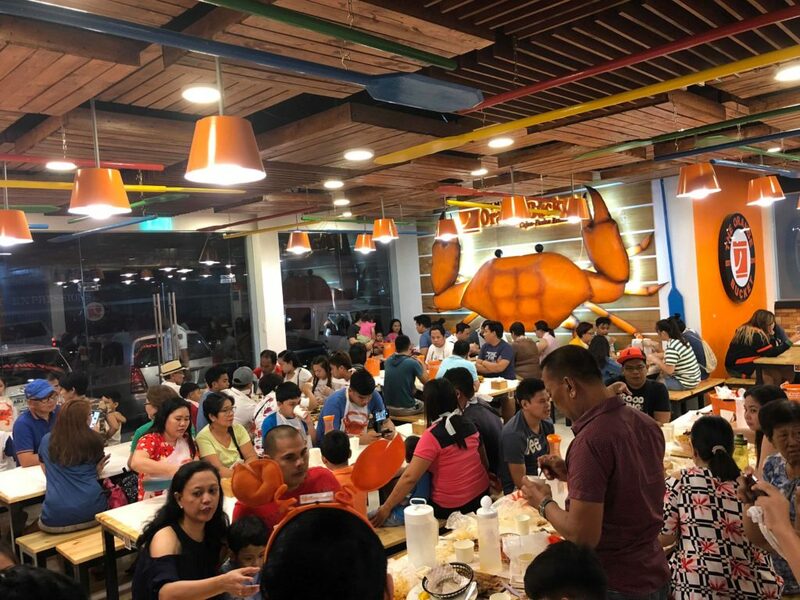 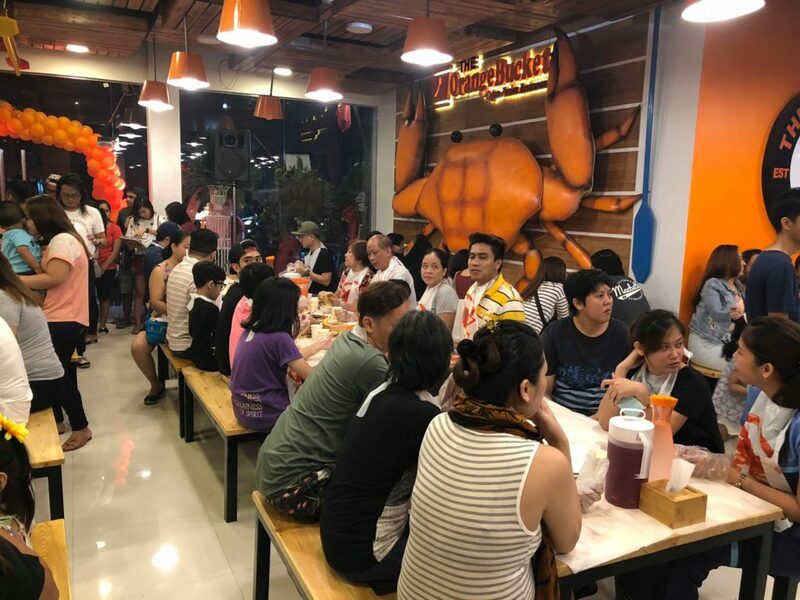 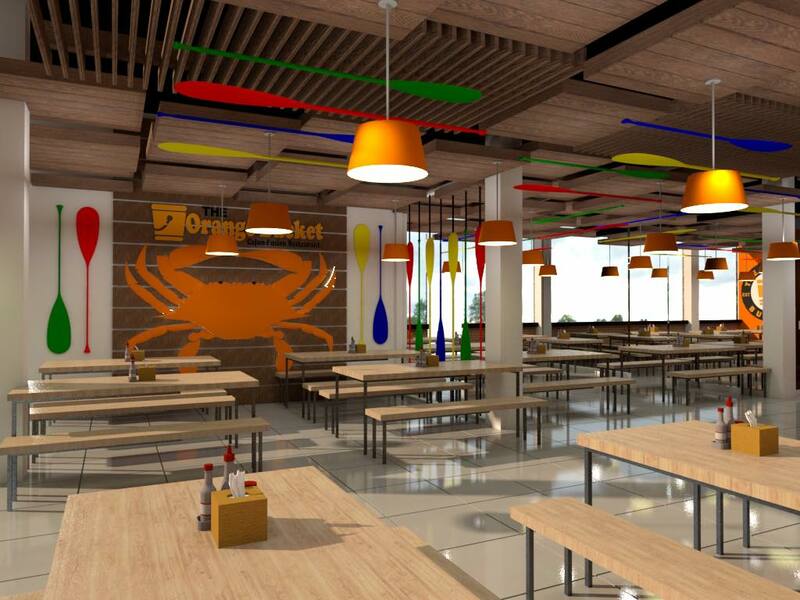 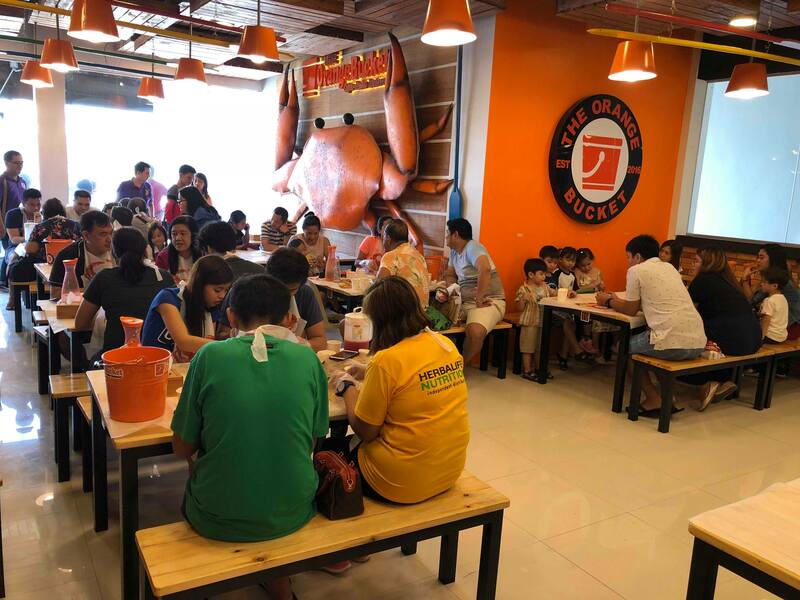 Get to know THE ORANGE BUCKET: ~~~ IRRESISTIBLE CHARM: Food lovers don’t need to fly to U.S.A. to gratify their craving for the world’s famous ‘Boiling Crab’.THE ORANGE BUCKET Restaurant has made it super-easy and affordable for everyone. 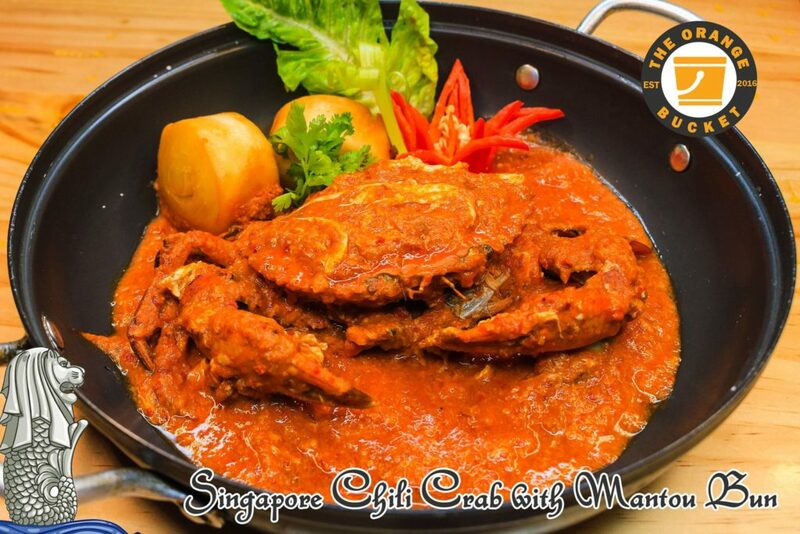 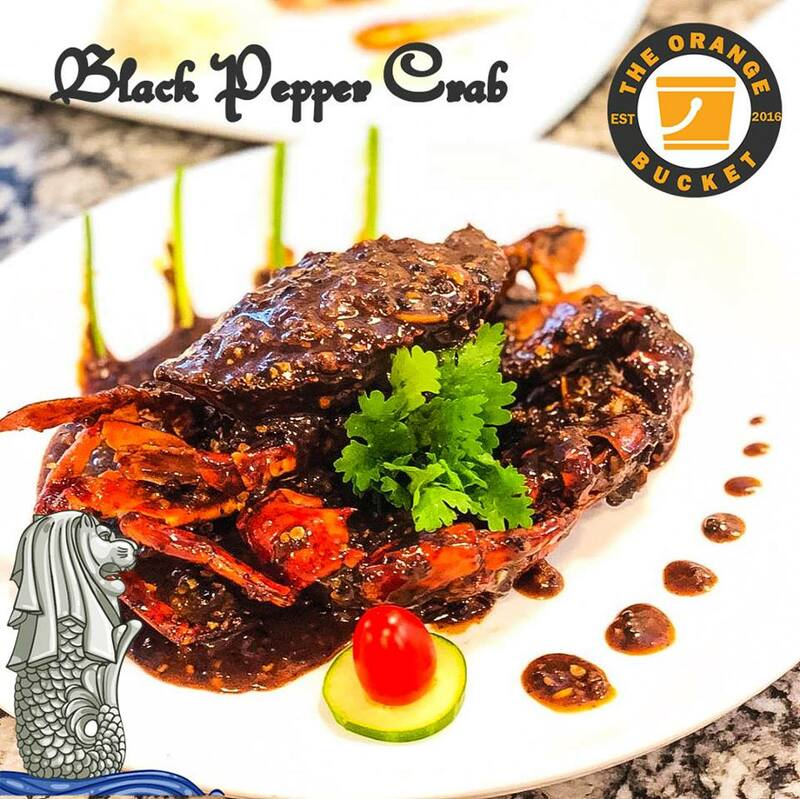 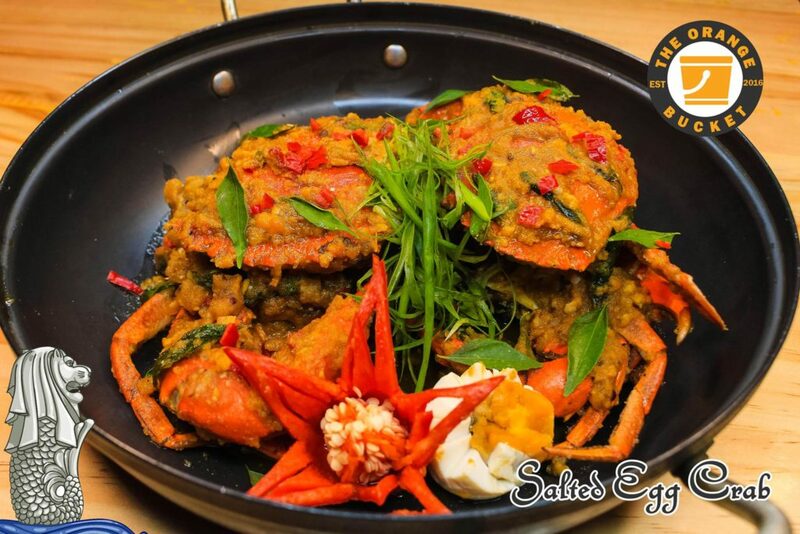 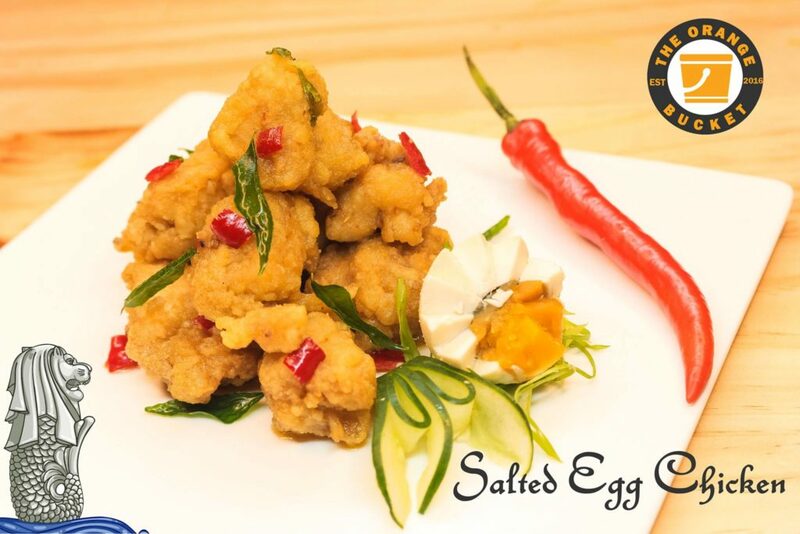 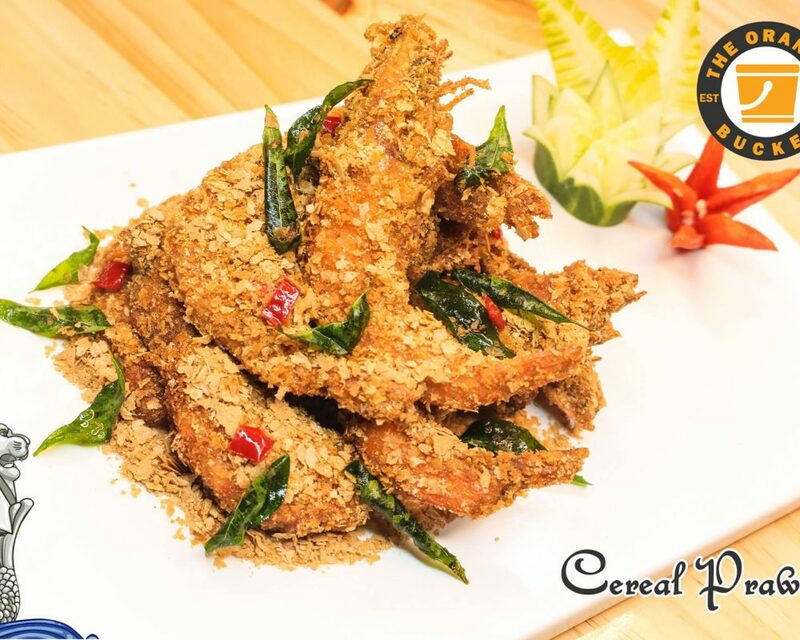 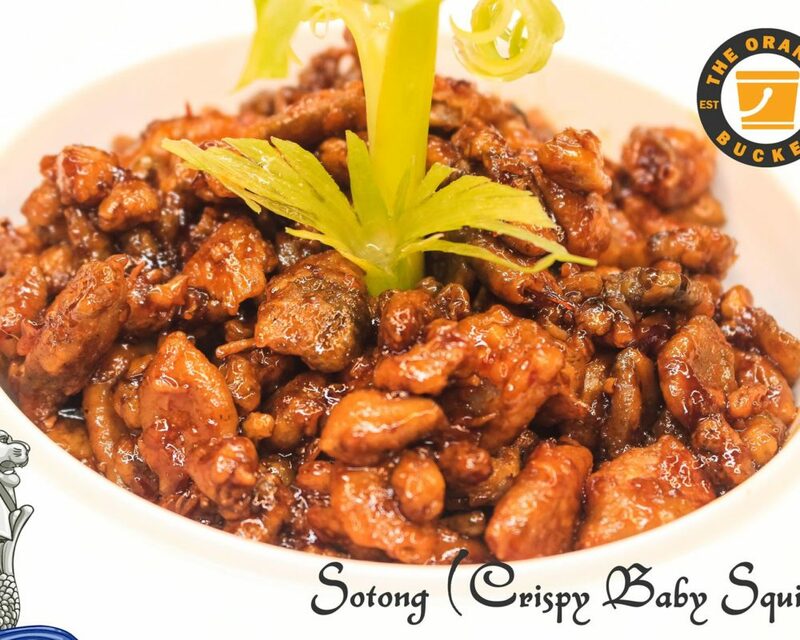 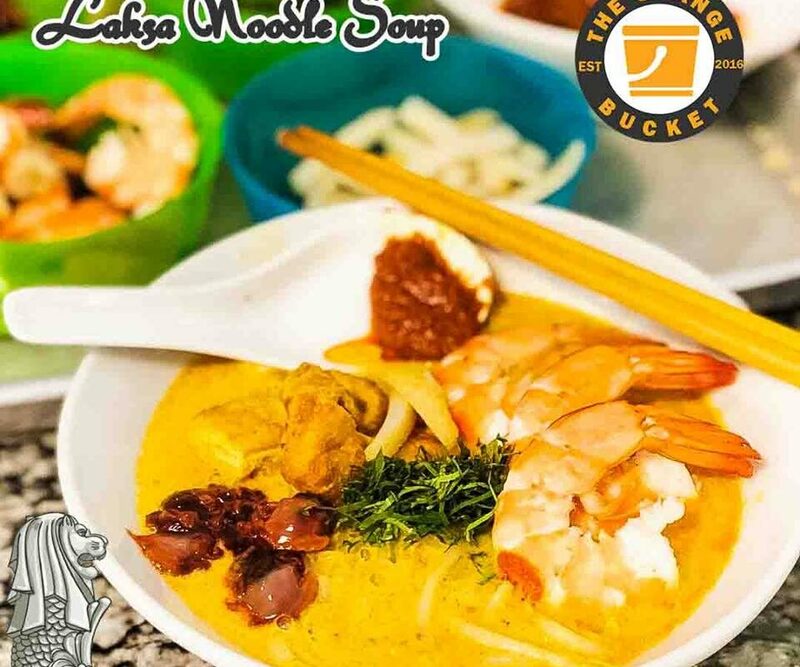 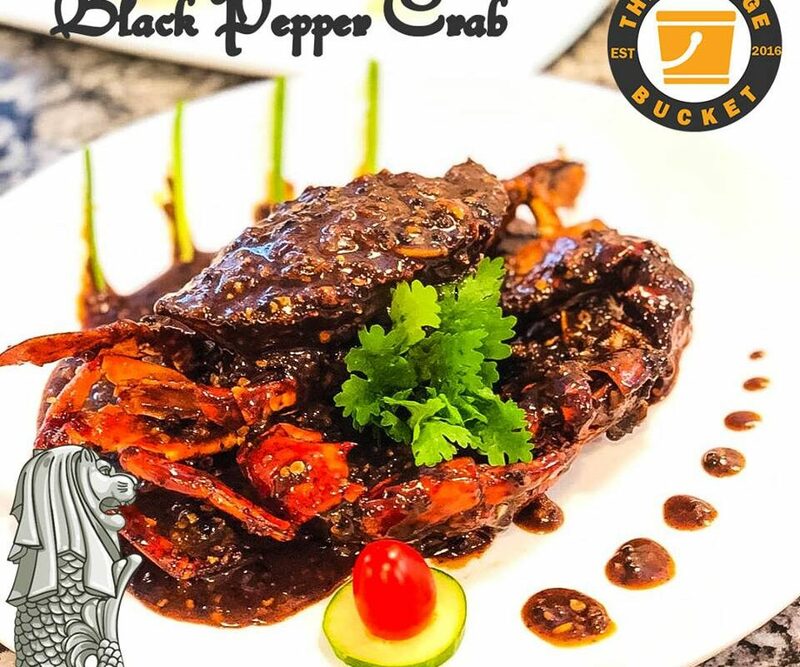 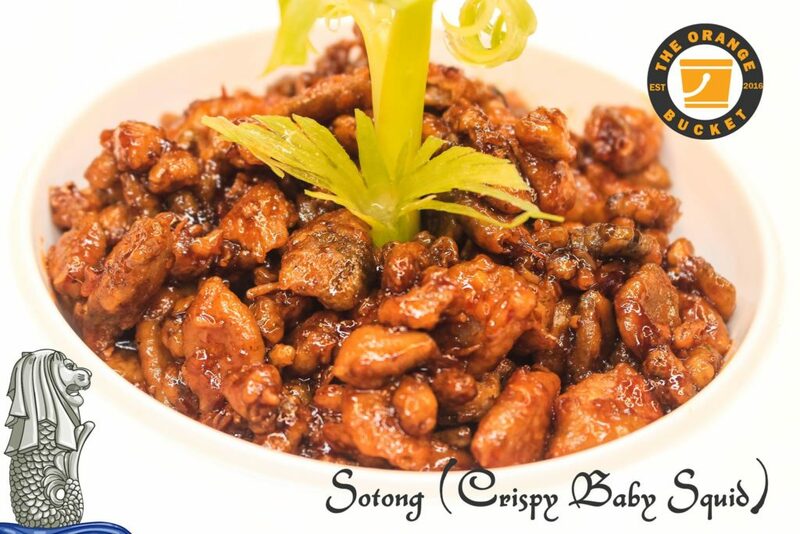 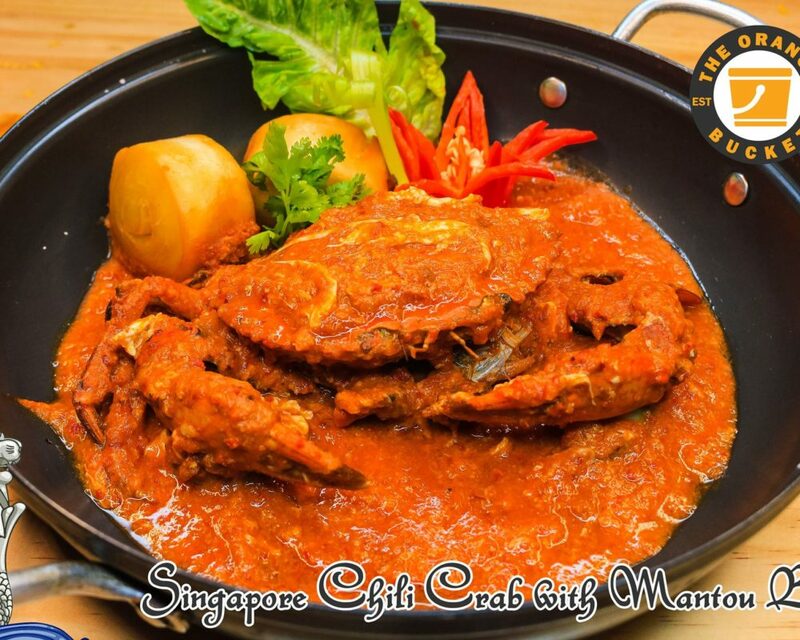 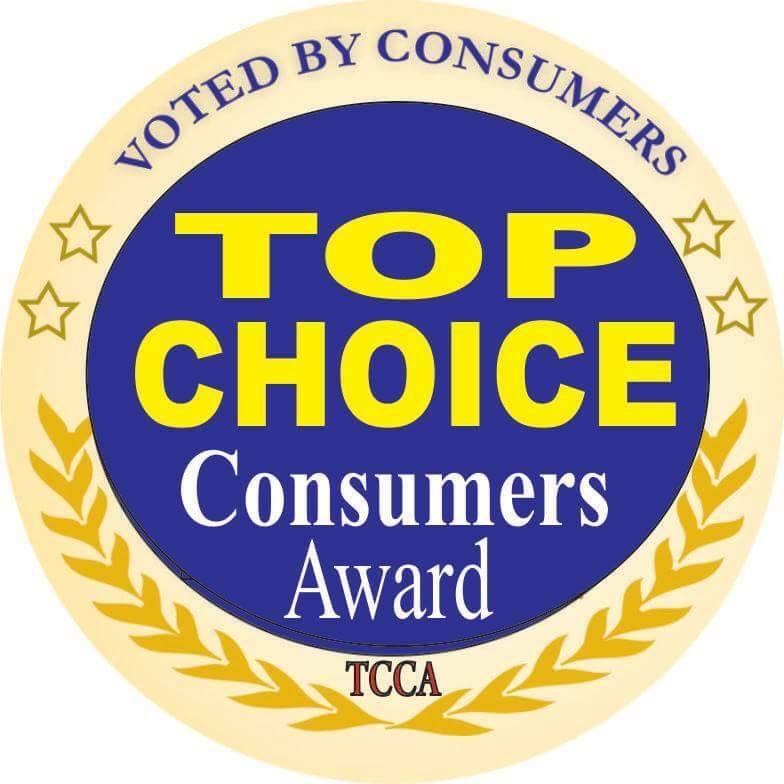 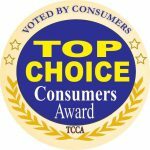 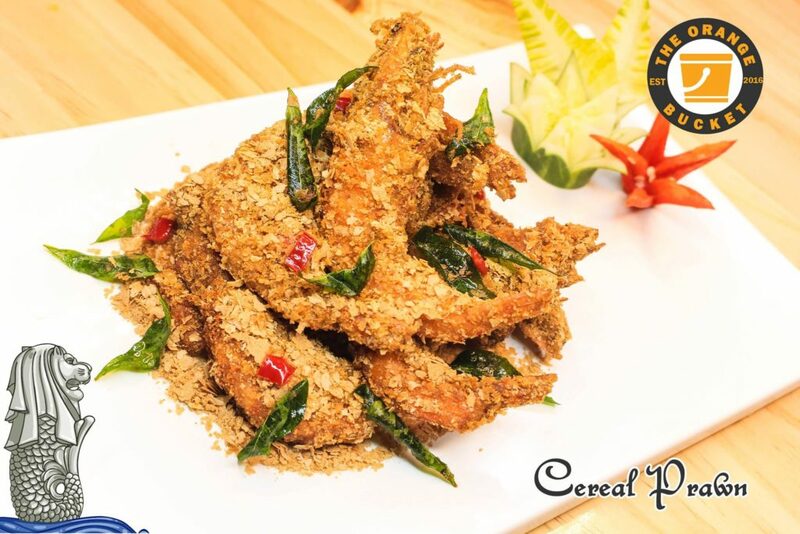 And with convenience, people from all walks of life can grab that crazy-tasty crab, boiled in customized Cajun-style blend of spices; tossed with one of the signature seasonings and served in a bag to preserve the exquisite flavor. 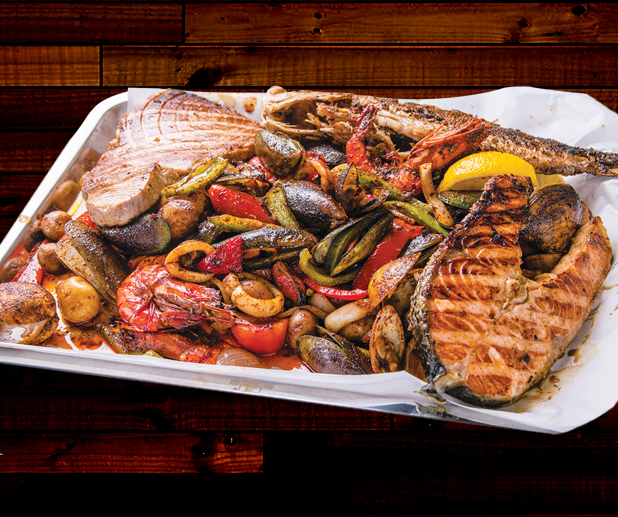 Your fresh catch is boiled in our Cajun-style blend of spices, tossed with one of our signature seasoning, and served in a bag to preserve the flavor! 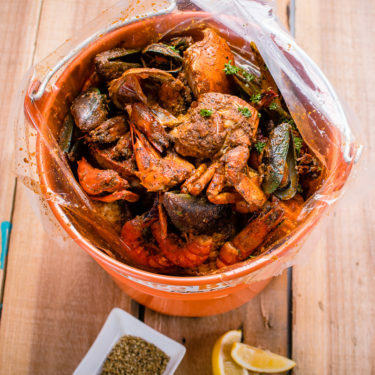 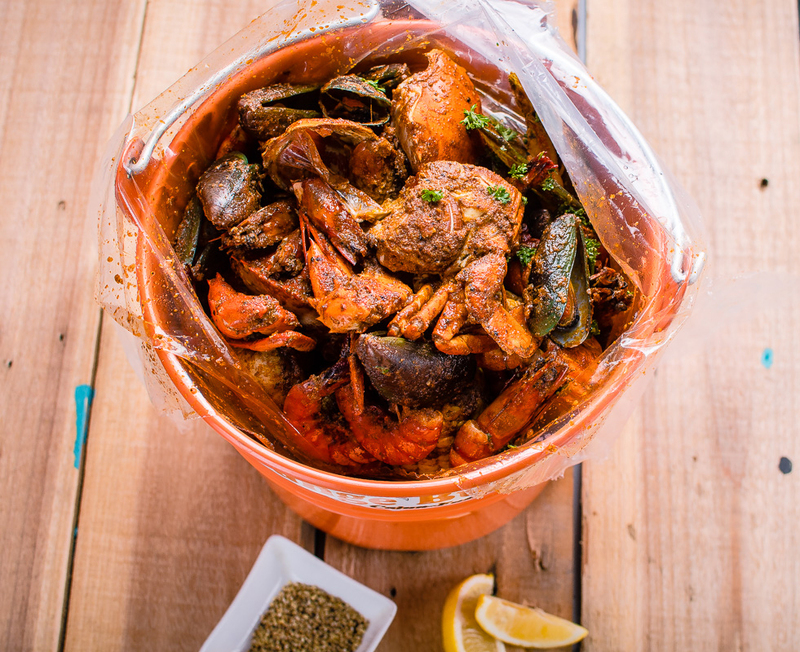 steamed or boiled crabs, shrimps and mussels in Cajun-style blend of signature seasonings and spices served in a bag (place in an orange bucket) to preserve the flavor. 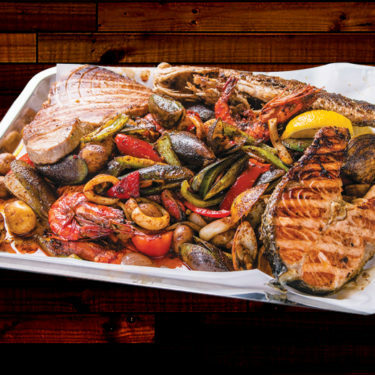 a mixture of seafood (shrimps, mussels, clams, squid and vegetables; with Tuna steak and Red Snapper) for the Super Tray, cooked in Cajun and Creole seasonings. 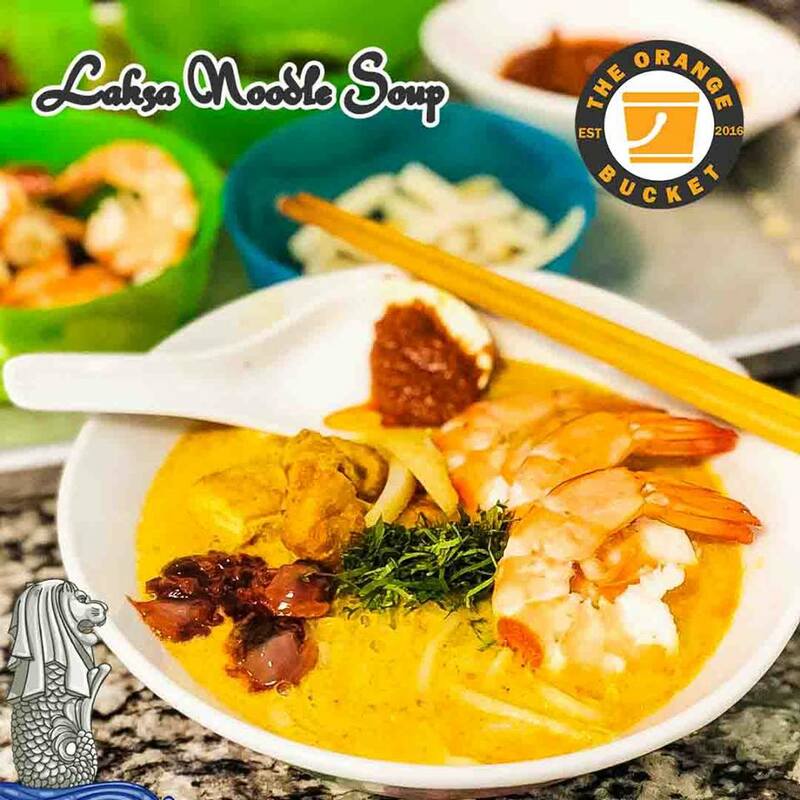 Consist of Seafood Chowder, Crab & Corn, kimchi Tang and Ramyeon. 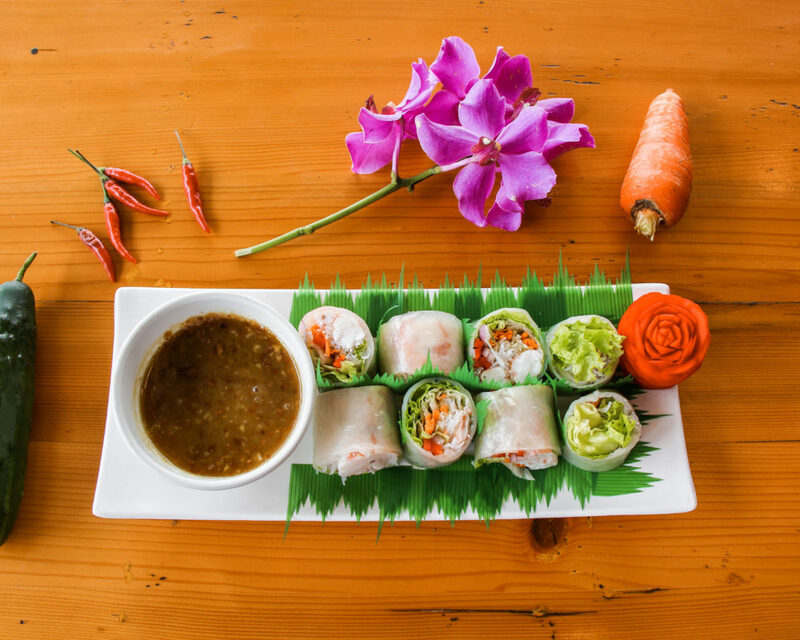 Thai Spring Roll, Buffalo Wings, Clamares Pritos and Fish and Chips. 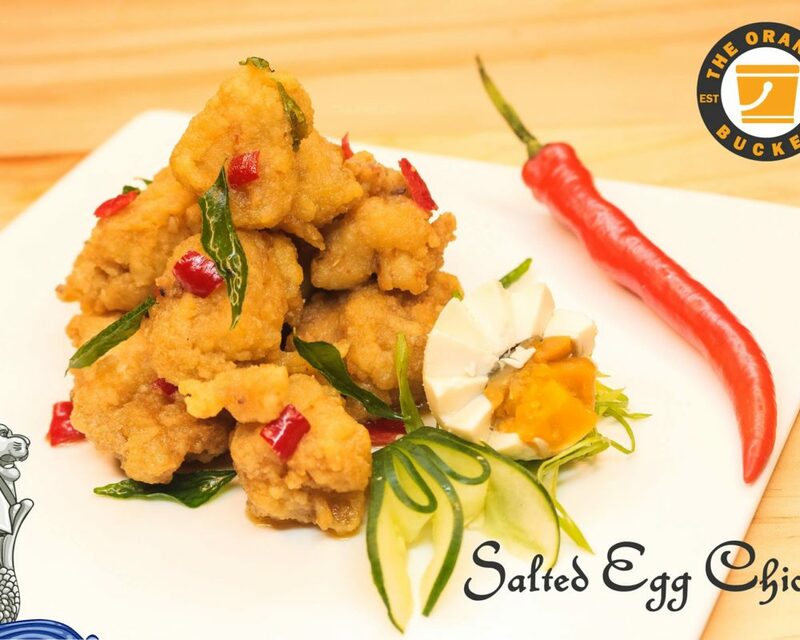 A fusion of Western and Asian whole fried chicken with Cajun potato chips, salad and honey soy dip. 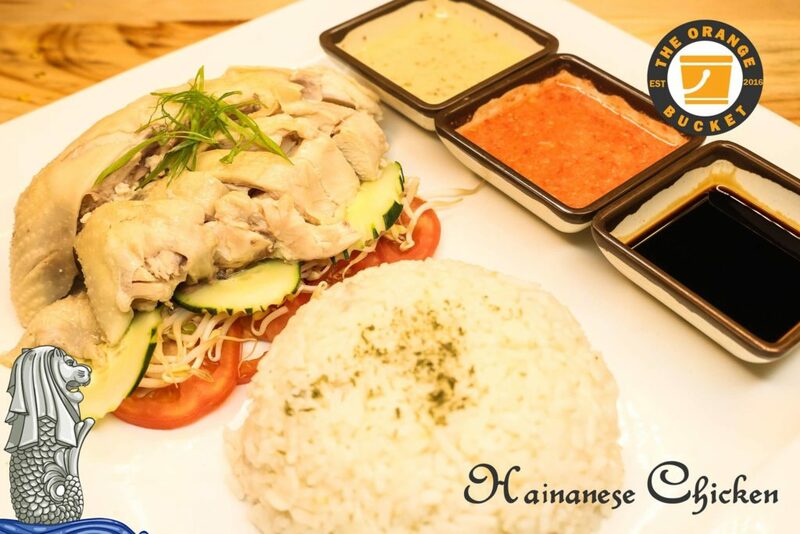 Whole roasted chicken full of rosemary herds, served in a pan with vegetables, topped in red wine sauce. 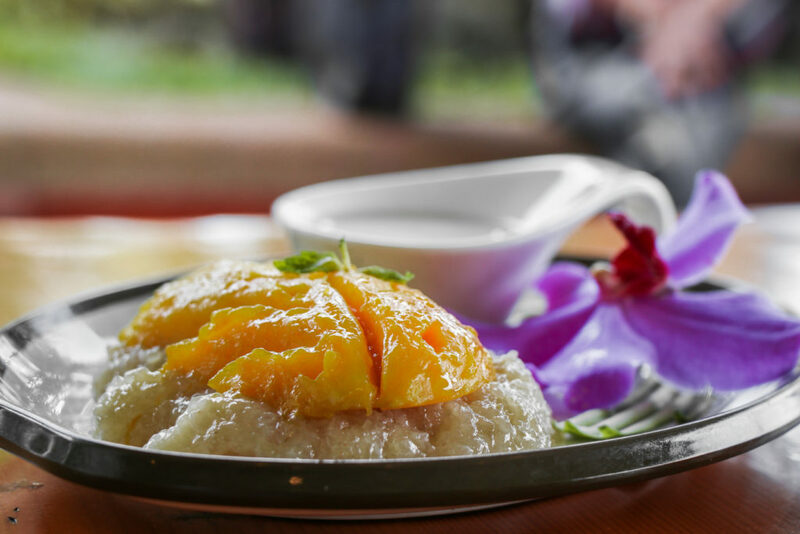 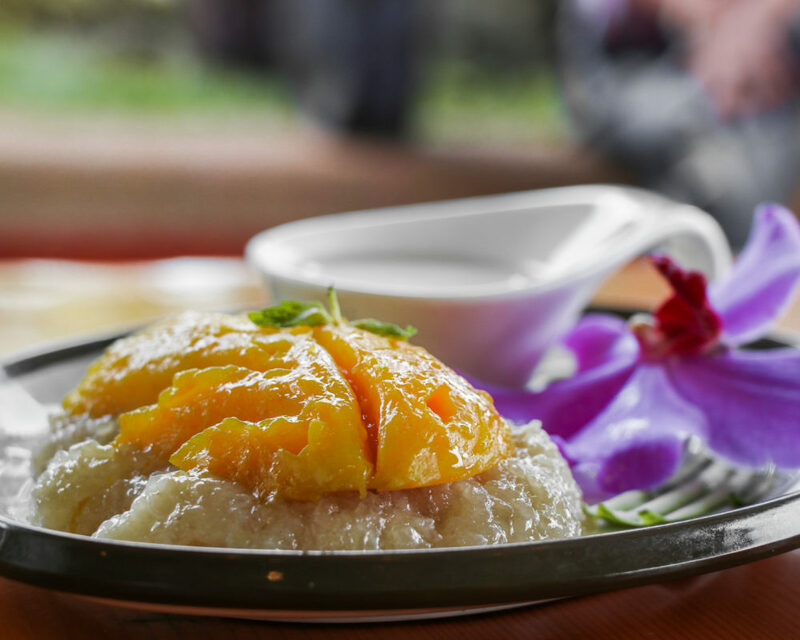 Korean shaved ice dessert with sweet toppings such as chopped fresh fruits, mild, fruits syrup, red beans, mochi and ice cream. 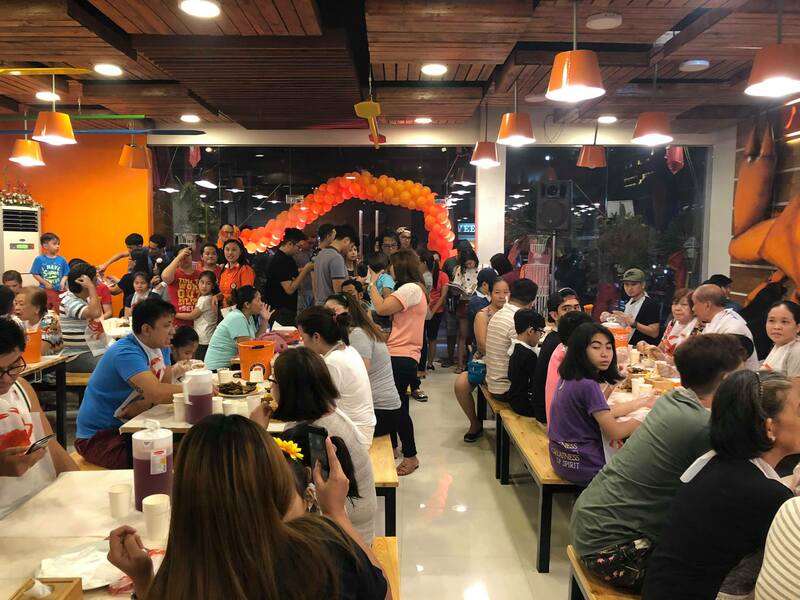 We are proud to announce that we have recently unveiled our first branch outside Pampanga and our biggest branch yet, located in Plaridel, Bulacan. 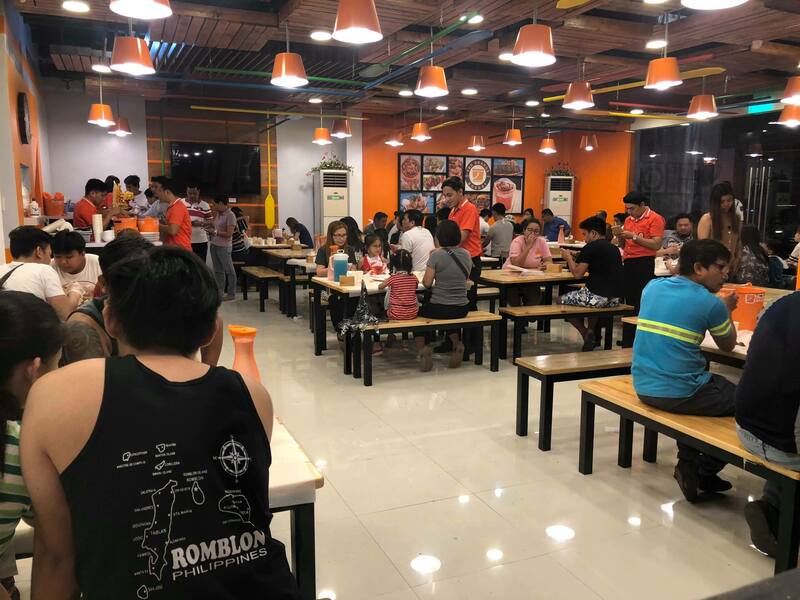 This expansion is a testament to our utmost passion and commitment to further serve valued O’Bucketeers all over Central Luzon and even up to Metro Manila. 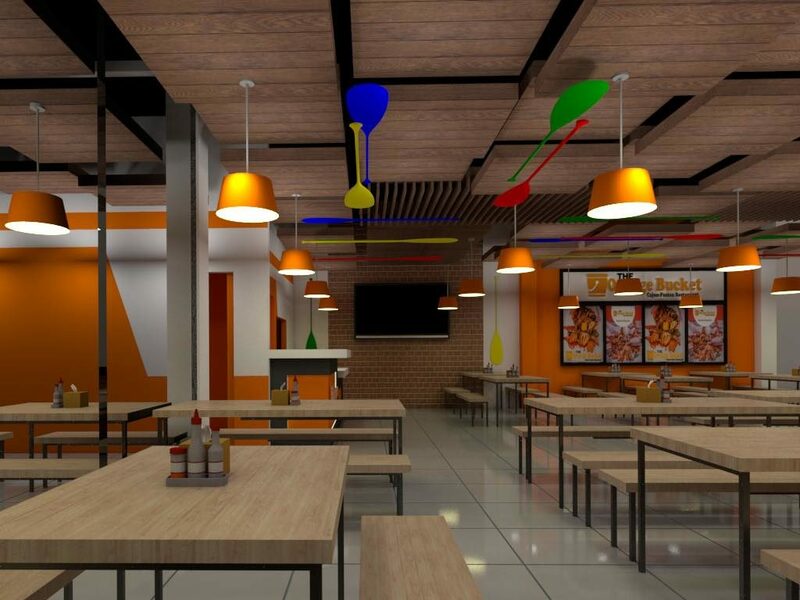 With this latest feat, we are more inspired to strive hard in bringing one-of-a-kind dining experience to our customers. 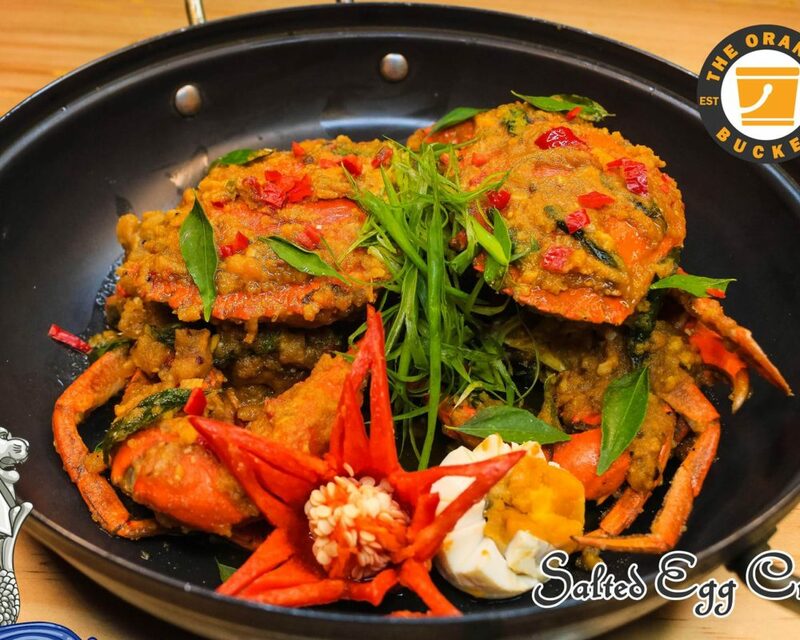 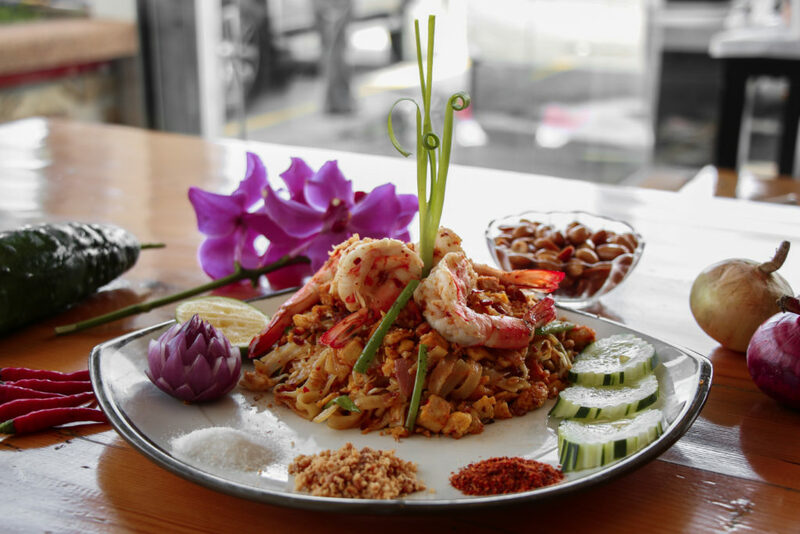 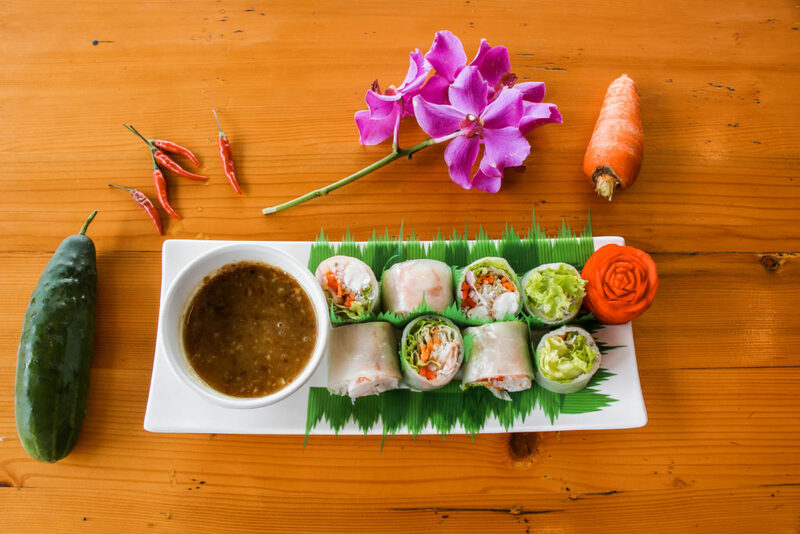 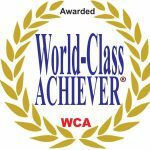 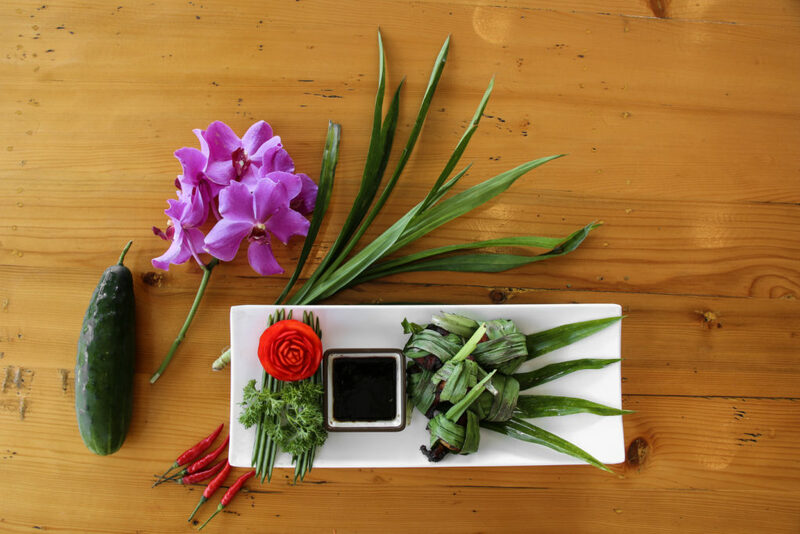 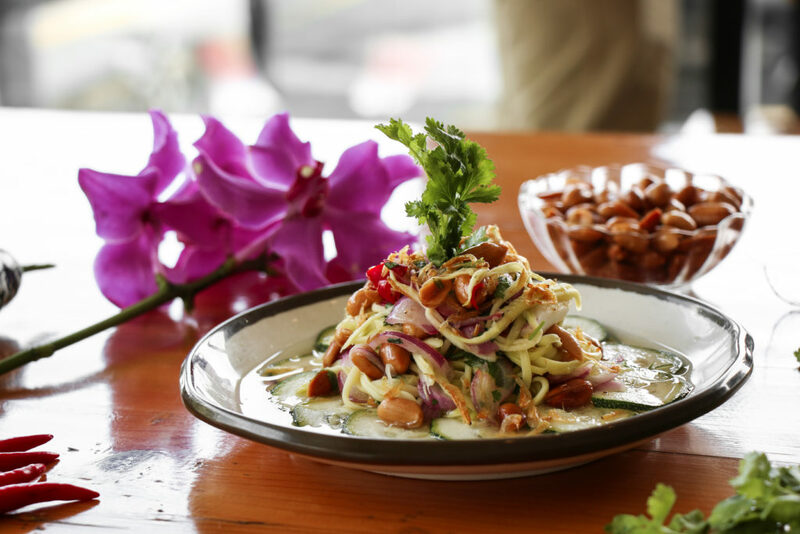 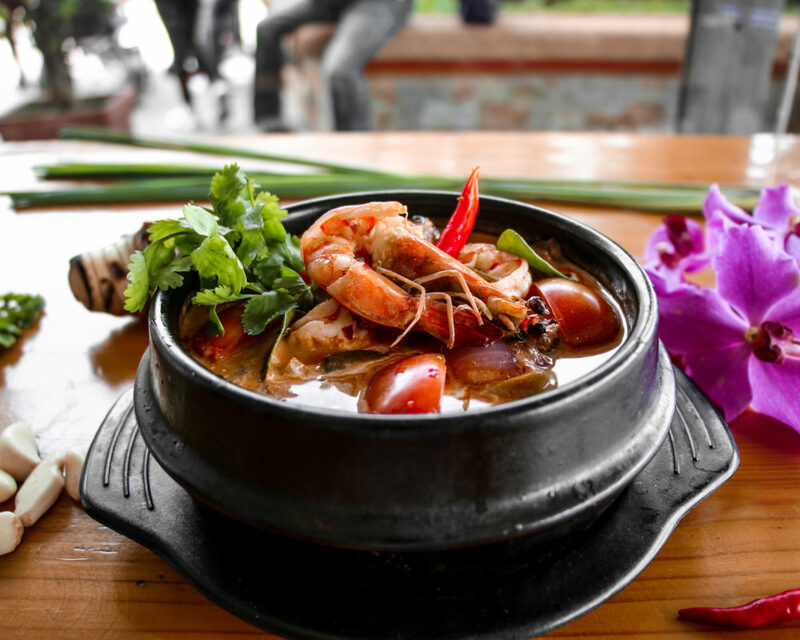 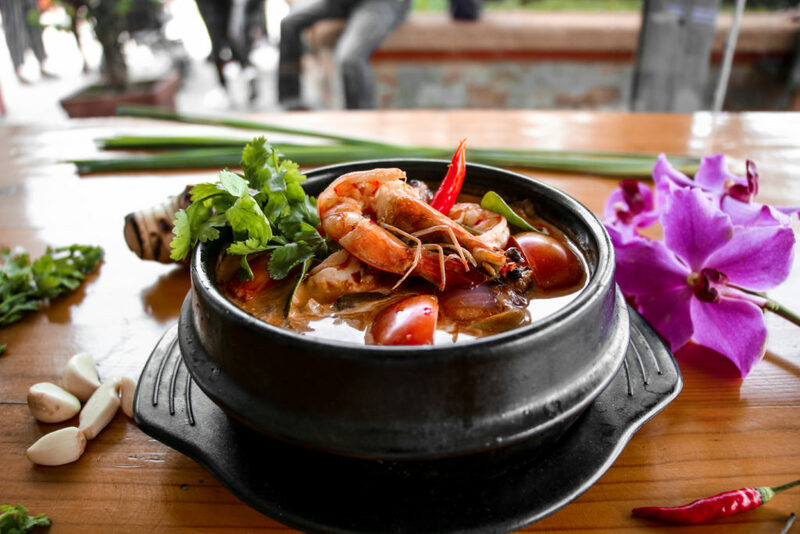 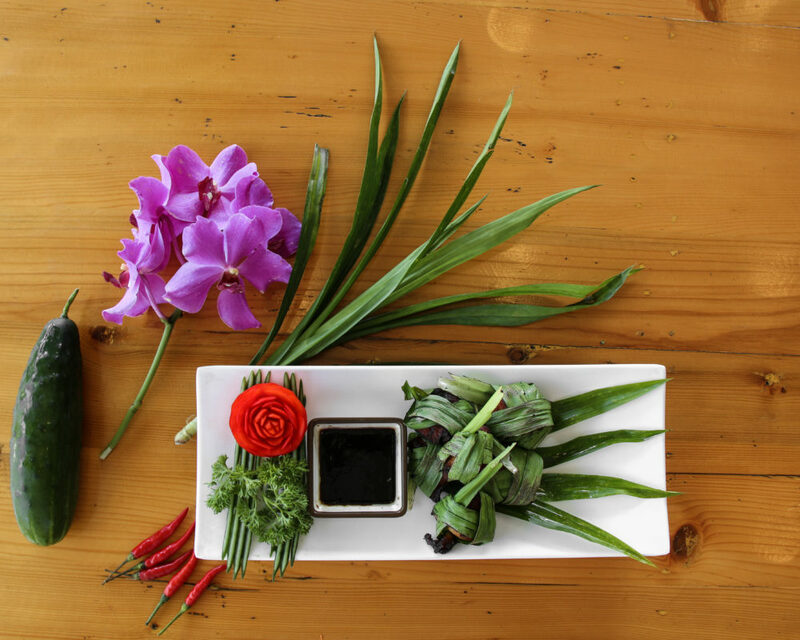 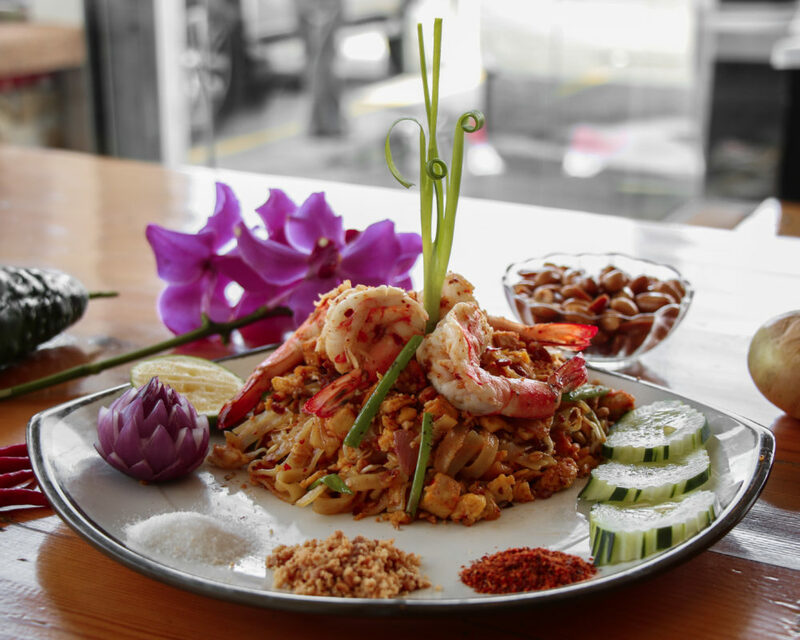 Underpinning this success is a simple philosophy: That we will continuously thrive on doing what we do best—serving our discerning diners the best seafood and Asian cuisine the region has to offer. 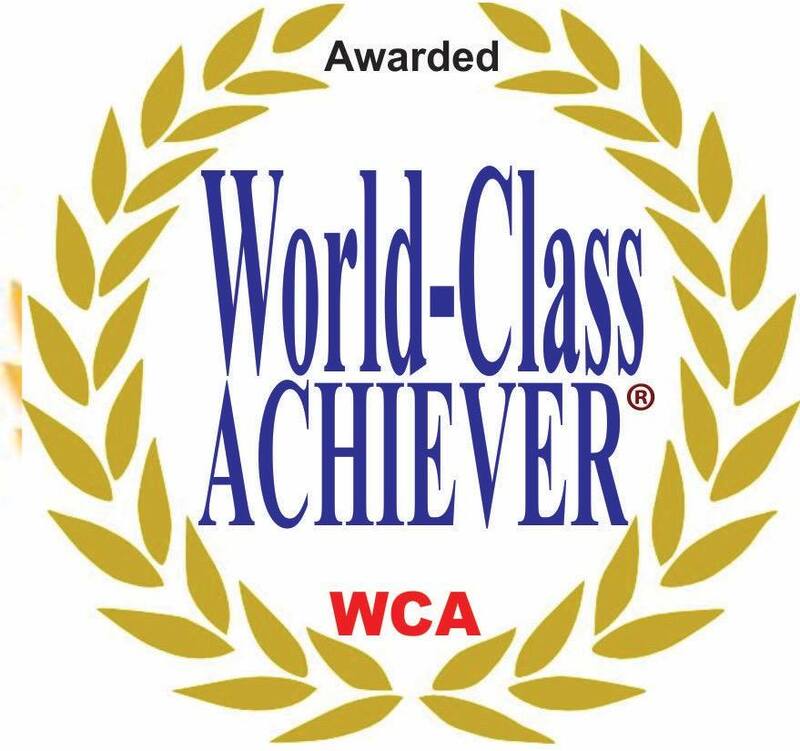 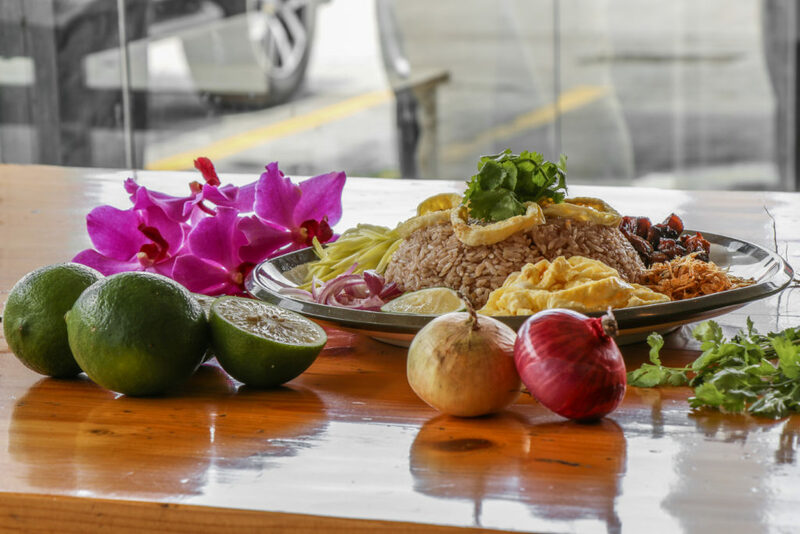 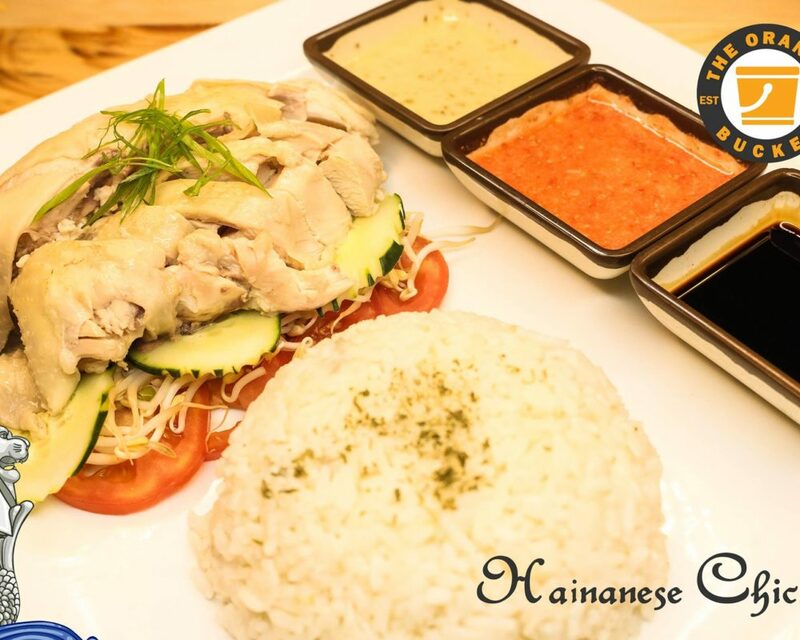 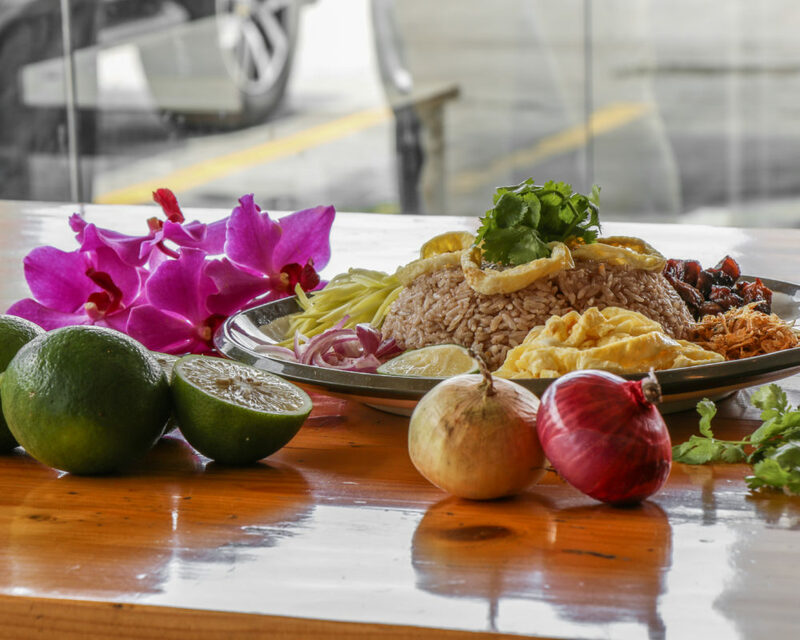 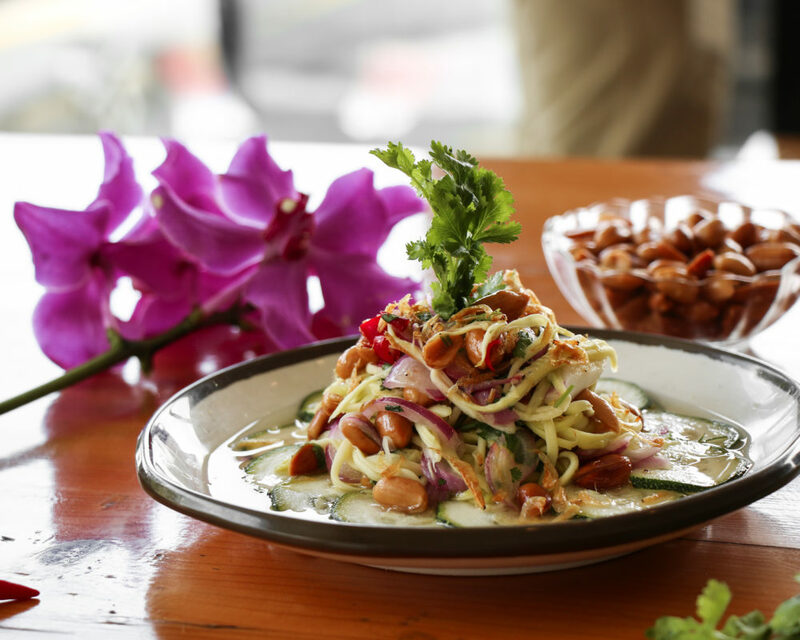 We vow to continue serving the highest quality of food and service that we have always been known for. 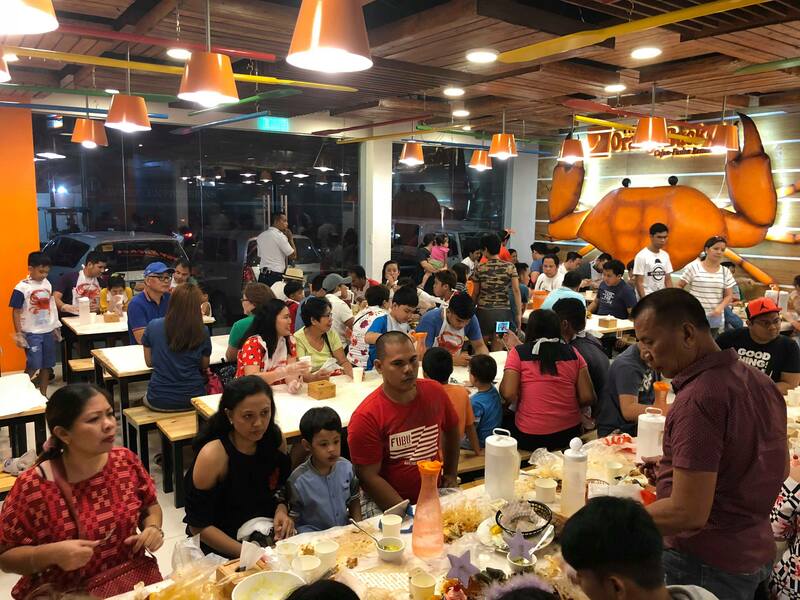 Our newly opened 229-square meter branch can accommodate over 200 guests and is equipped with a spacious and modern function room that can serve as venue for special celebrations and corporate gatherings. 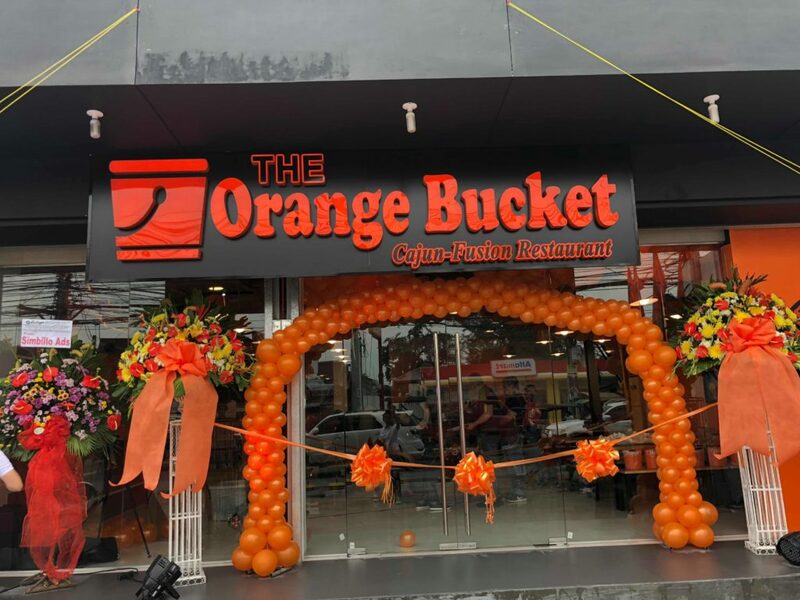 Strategically situated at the heart of Plaridel, The Orange Bucket is a stone’s throw away from the town’s major establishments and landmarks including San Roque Church and Rocka Village. 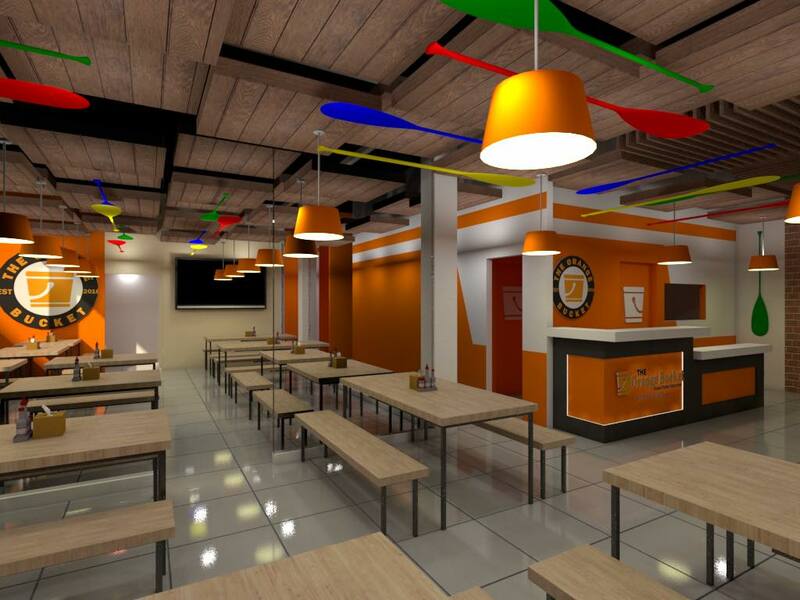 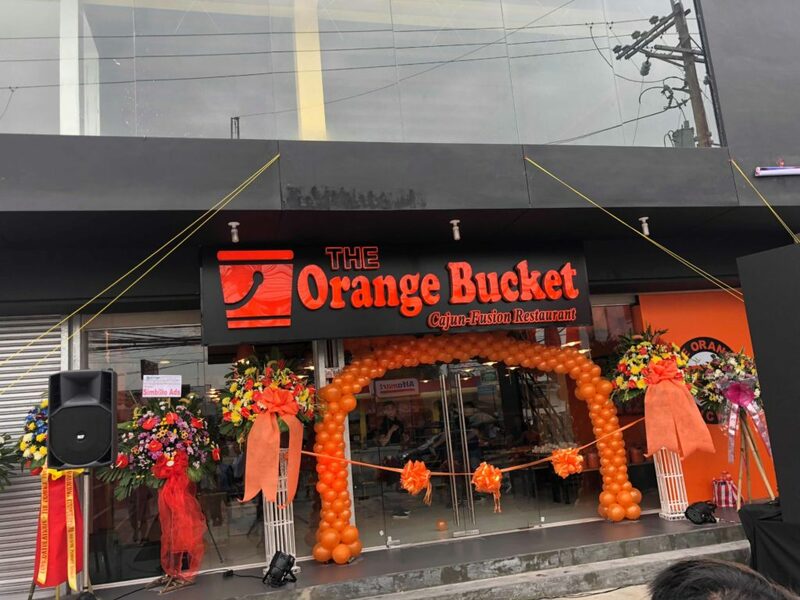 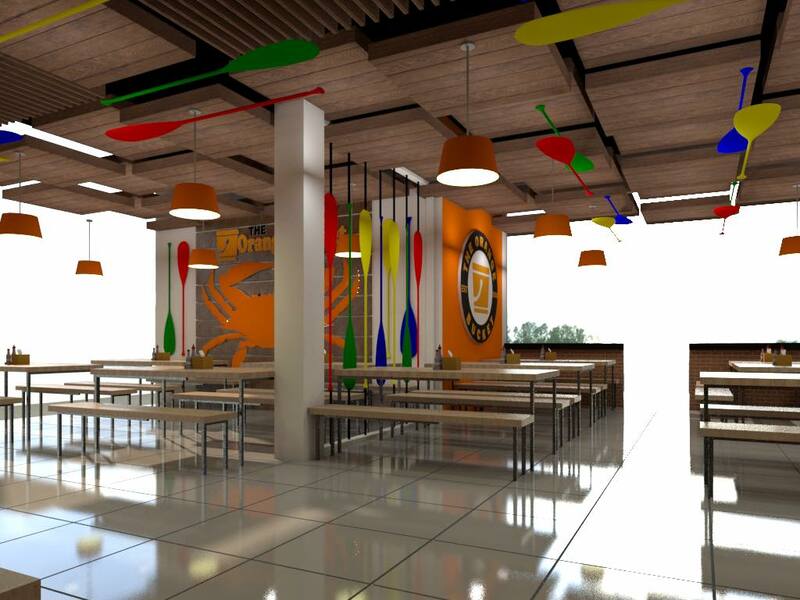 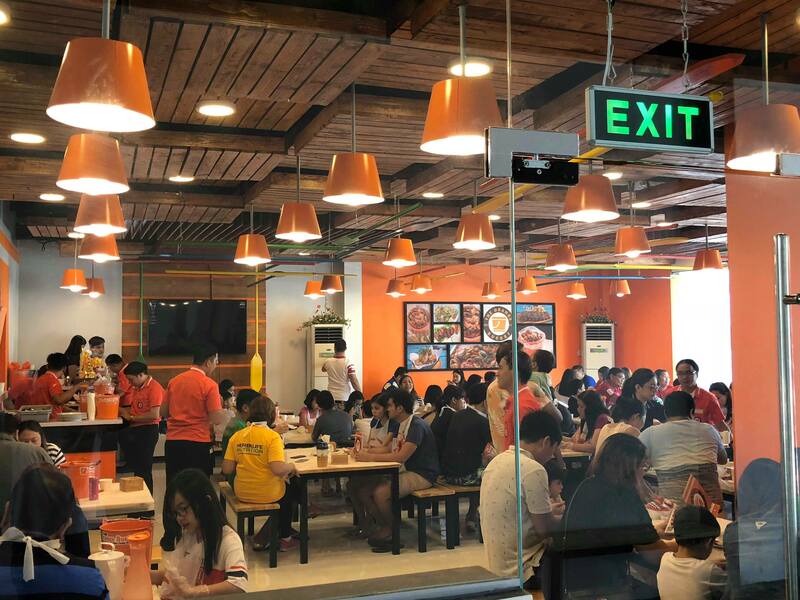 The Orange Bucket – Plaridel, Bulacan branch is located at 3825 Cagayan Valley Road, Sitio Centro, Tabang, Plaridel, Bulacan. For more information, call (Globe) 0917 961 8007 / (Smart) 0939 927 9448. 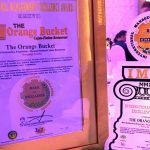 You may also check out our official Facebook page: The Orange Bucket. 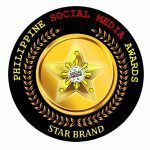 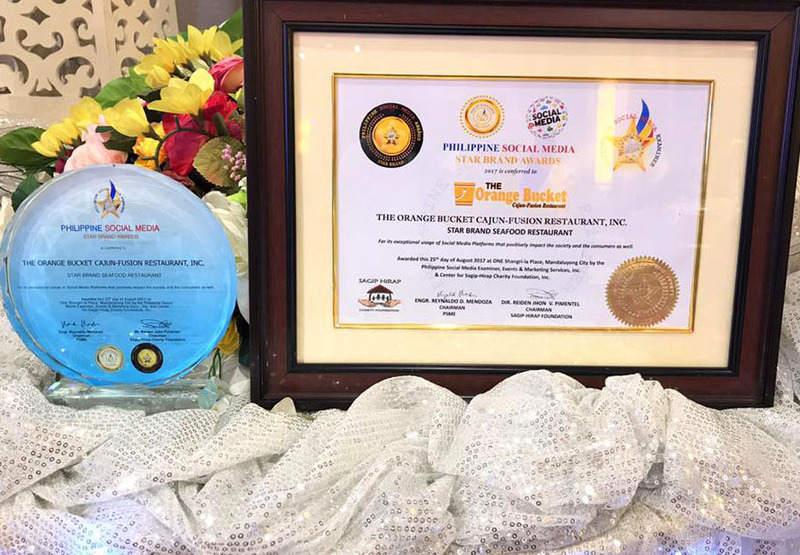 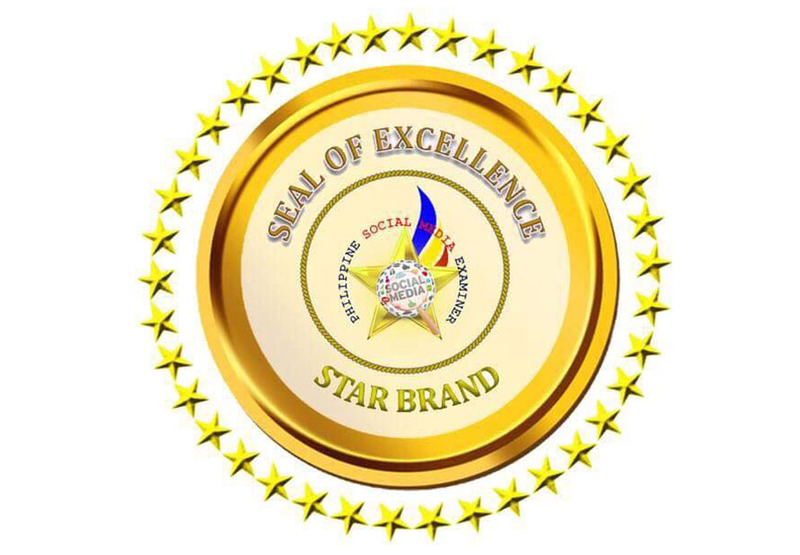 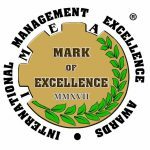 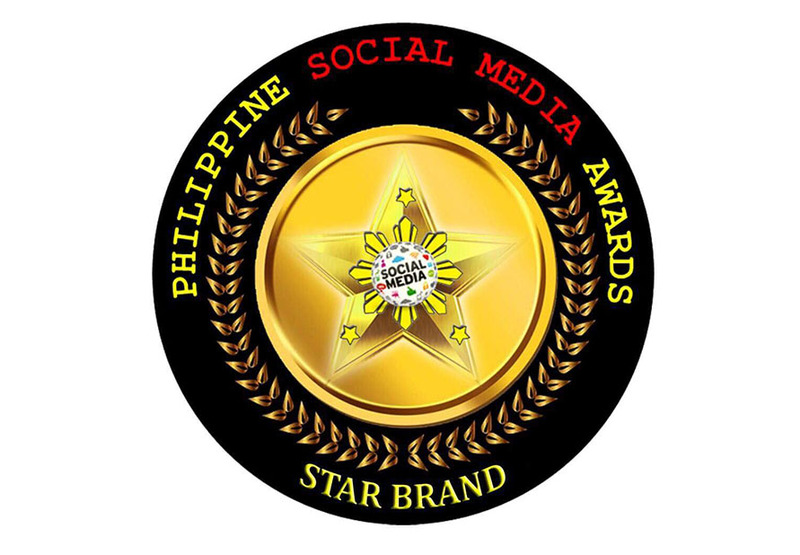 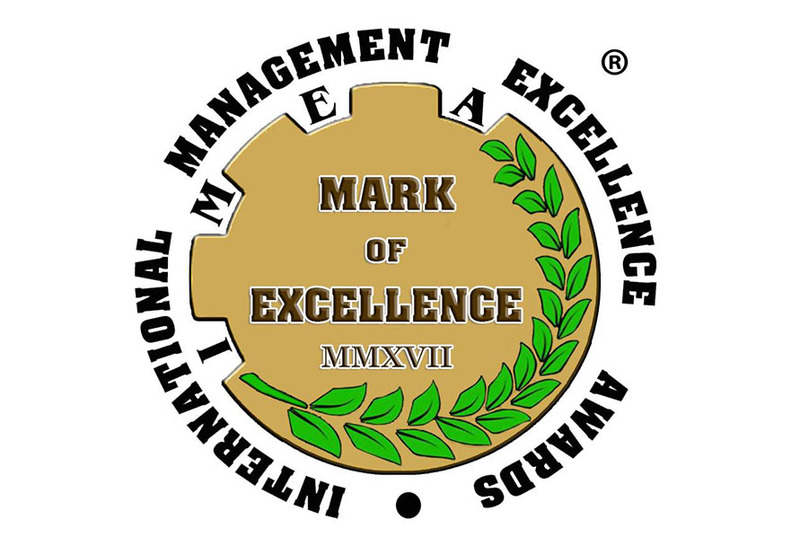 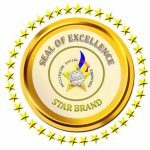 After besting other restaurants as the Most Outstanding Exquisitely-Flavored Seafood Cuisine Restaurant in the recently concluded International Marketing Excellence Awards (IMEA) held last August 11, 2017 at Sofitel Philippine Plaza Manila, the Netizens has spoken! 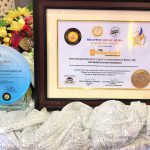 held at One Shangri-La Place in Mandaluyong City. 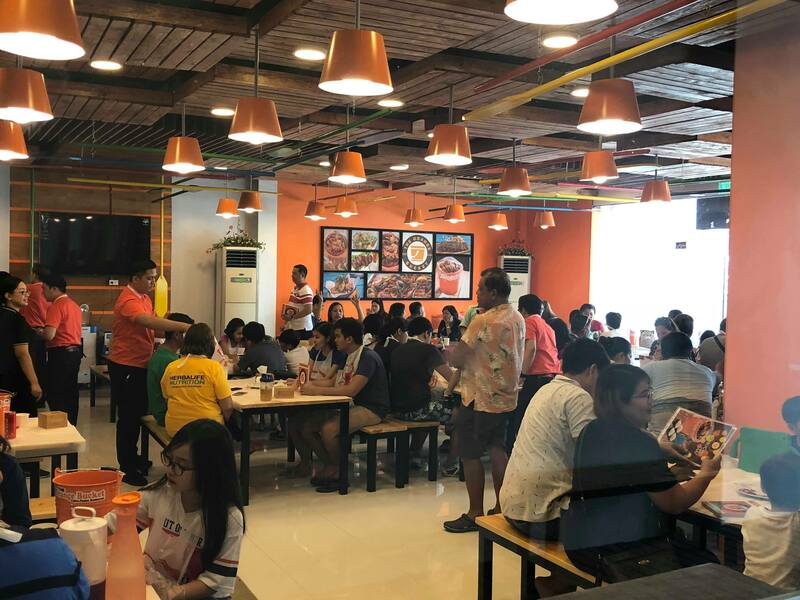 Again, our humongous appreciation to all the netizens and customers and Patrons who supported us since our soft opening in October 2016. 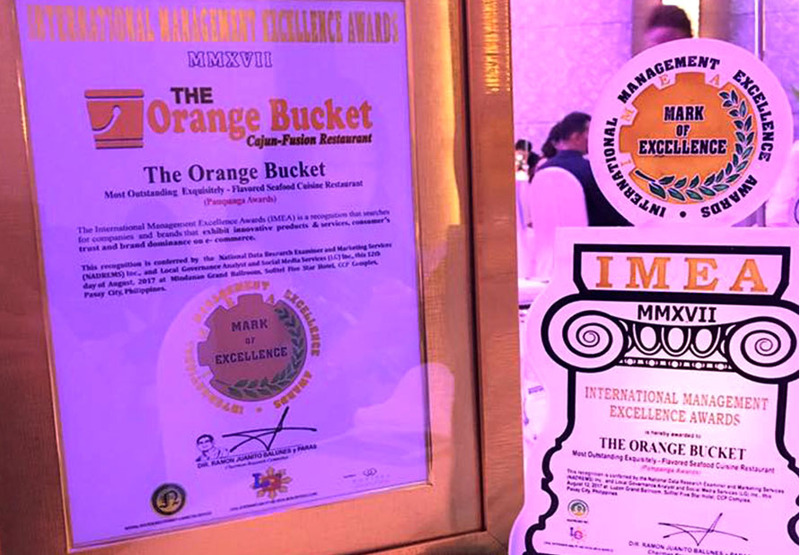 The awards that we received are all for you, O’Bucketeers!